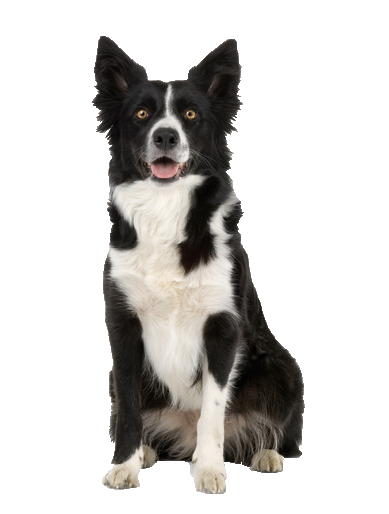 Your border is famous for being one of the most intelligent, high energy, high drive and stamina dog breeds. He needs frequent exercise and varied stimulation otherwise risks developing becoming destructive in the home. His drive to work and receptiveness to training makes him ideal for competitive sports like agility and flyball where he can really put his natural abilities to work. As a natural herder, his instinct to work is high and should be dealt with by correct training and stimulation, even in a domestic setting. You will find an assortment of fun toys here to help keep him entertained and occupied.